ACEITUNERA DEL GUADIANA S.L., Aceitunas, Aceitunas rellenas, Olives, en EUROPAGES. EUROPAGES > Aceitunas > ACEITUNERA DEL GUADIANA S.L. 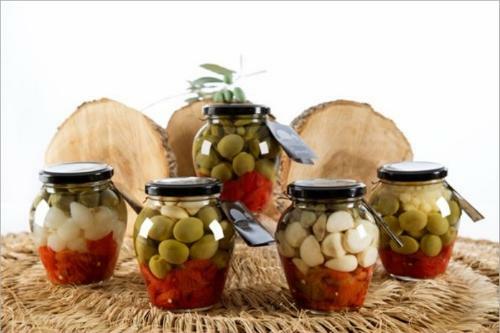 Aceitunera del Guadiana has strived to outdo itself through continuous research which has led to a superior product and the widest variety of stuffed olives on the market today. 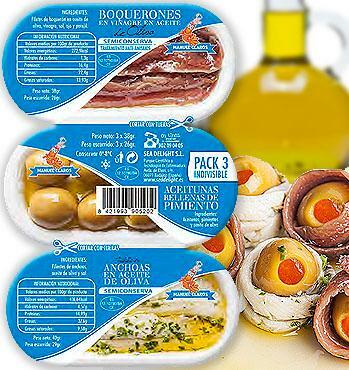 Included in our selection are olives stuffed with roquefort, garlic, almonds, hot pepper, lemon, fine herbs, and the traditional anchovies or pepper paste. With sales in more than 20 countries, we can say that we add something special to the tables of the world. 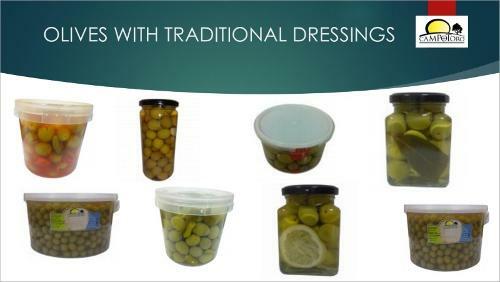 Drawing from a wealth of experience of four generations, and backed by the latest technology, the Muñoz Family constantly conducts tests to widen its range of stuffed olives. Our manufacturing plant , which houses one of the most advanced packaging and processing lines in Spain, is located in Almendralejo .